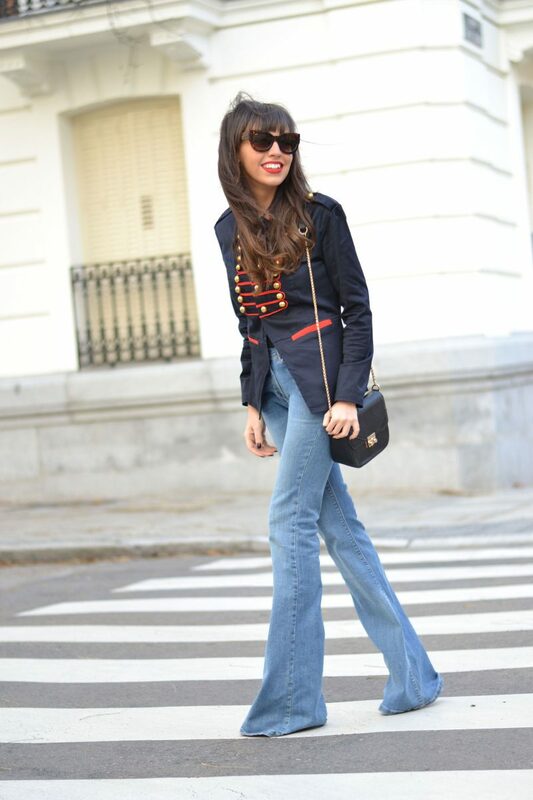 Everyone is going crazy about flares! In today’s article, we are going to see all my favorite ways how to style flared jeans this 2018. This is a refreshing way how to make your outfit look original and individual. Believe me, flared jeans will never go out of style, in other words saying it’s a timeless investment that is ideal for making a statement on the streets.